Lot Size: 87100sq. 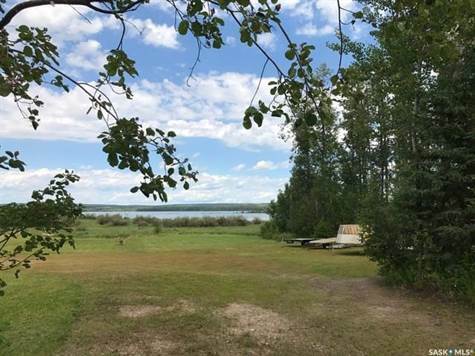 ft. 550ft "Irregular, Waterfront"
Check out this large lake front property that the Sellers are in the process of subdividing approximately in half. The Parcel that is being offered for sale will be the East side of the parcel and be approximately 2 acres in size. The Zoning will need to be verified as it may be subject to change after subdivision. Docking privileges are likely to come with but again details should be verified.